It's about 25 degrees and snow is falling with no signs of stopping. I just got a weather alert predicting up to 8 inches this evening in my area. However, it is April, so I can still wear one of my new spring dresses, right ? No, not really. I was ready to grab a big warm cozy sweater, leggings, boots, and a scarf when I noticed a dress in my closet that I only wore once. I remembered that when I got it I thought of a ton of different ways to style it ( even blogged about 6 ways to wear it) but only actually wore it once so far. So , here it is , tomorrow's 'Snowy Day' outfit . Sweater is Nic+Zoe Plus Golden Days Cardi from LordandTaylor.com. Boots are Hunter and hat is a unisex beanie from luxurydivas.com. Purse is pre-owned Florenza from currentboutique.com. Scarf is preowned Missoni from therealreal.com. Bella Bellissima Bohemia Garnet is a unisex fragrance with top notes of pomegranate, raspberry and orange infused with vanilla , musk, and sandlewood. I do not have a coherent brand favorite when it comes to beauty products. I tend to buy and try whatever catches my eye. The super sweet packaging of the Tony Moly products certainly did catch my eye. And pleasantly , I have not been disappointed with the extraordinary ingredients resulting in quality products. 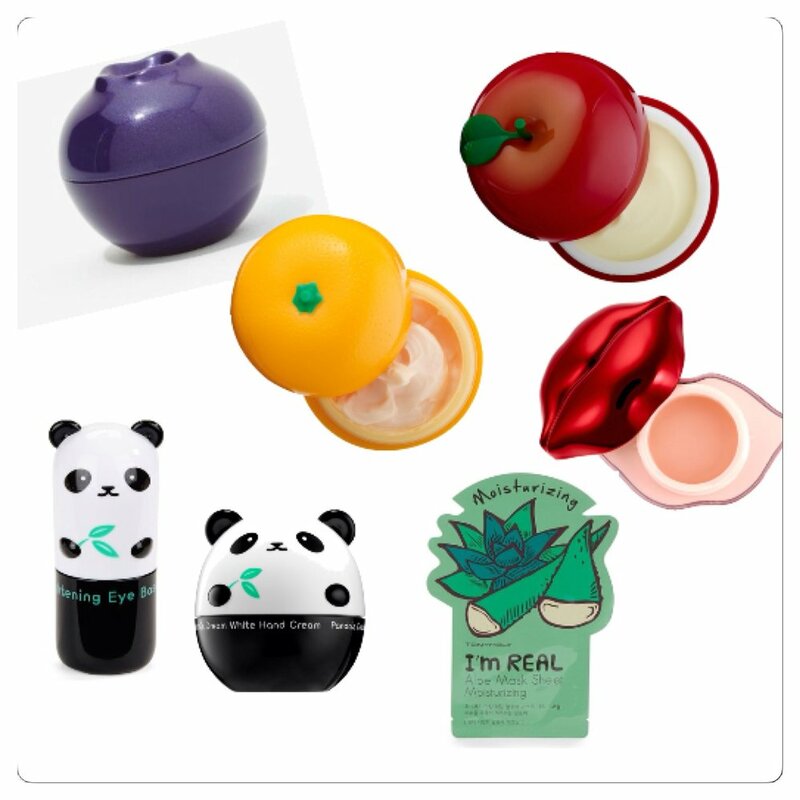 This is the mini-berry lip balm with SPF 15 PA + cherry. I adore the way it smells, feels and tastes. These are some of the other Tony Moly products I've tried and would recommend. The lotions have such rich scents true to the fruits they represent and the panda eye brightener really does add a luminescent glow to your face when you wear it under concealer. The I'm Real Aloe Mask is a great once a week treatment to keep your face soft and even toned. And , in closing, all of these fun clothes , accessories , and products can keep a girl in cheerful spirits even when it snows in April. Hope the weather is better where you are , and if it's not , hope you're inspired to still have fun with your wardrobe and not let the weather dampen your style. Thanks , as always , for your time and attention.